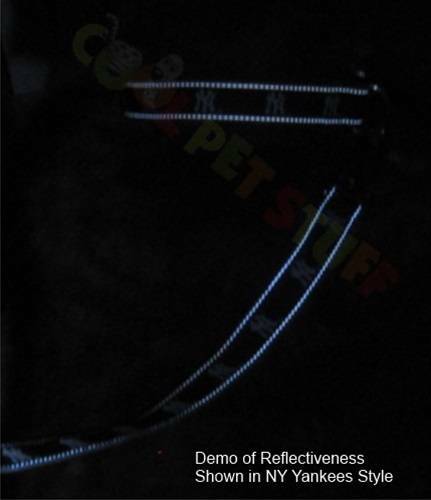 Keep your pet close and safe on those evening walks with this officially licensed reflective leash, featuring the team colors and the team logo of the Cincinnati Reds! 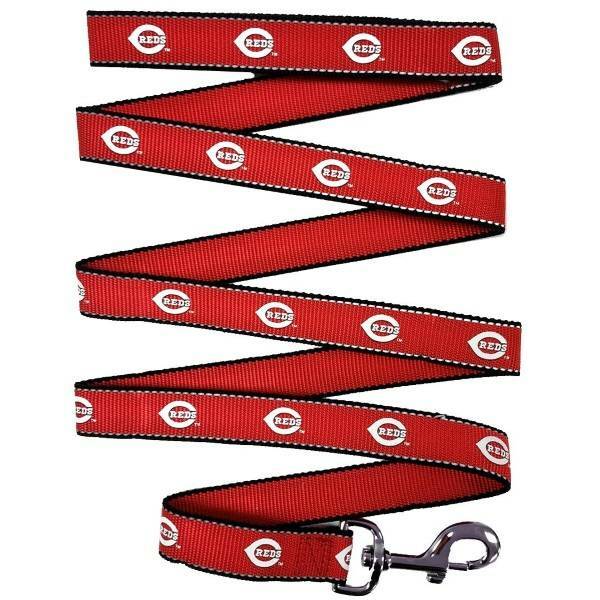 The officially licensed Cincinnati Reds Reflective Pet Leash will help keep your pet close and safe on those evening walks. Made from nylon webbing using the team colors and decorated with the team logo.